Below you fill find all funeral homes and cemeteries in or near Paola. Paola is also known as: Miami County / Paola city. Their current mayor is Mayor Artie Stuteville. Zip codes in the city: 66071. Some of the notable people born here have been: Frank Wattelet (american football player). It was noted by Hutchinson News on January 31st, 2019 that George Morrill passed away in Paola, Kansas. Morrill was 70 years old. Send flowers to express your sorrow and honor George's life. It was disclosed by Topeka Capital-Journal on January 6th, 2019 that Robert D "Bob" Masenthin passed on in Paola, Kansas. Masenthin was 77 years old. Send flowers to express your sympathy and honor Robert D "Bob"'s life. It was disclosed on June 16th, 2018 that Ronald Damon Butts died in Dallas, Texas. Butts was 75 years old and was born in Paola, KS. Send flowers to express your sorrow and honor Ronald Damon's life. It was written by Topeka Capital-Journal on December 12th, 2017 that Martin Charles "Marty" Loethen passed on in Paola, Kansas. Loethen was 66 years old and was born in Marceline, MO. Send flowers to express your sorrow and honor Martin Charles "Marty"'s life. It was written by Canon City Daily Record on November 8th, 2016 that John H Blanchard perished in Lakewood, Colorado. Blanchard was 84 years old and was born in Paola, KS. Send flowers to express your sympathy and honor John H's life. It was written by Canon City Daily Record on November 8th, 2016 that John H Blanchard died in Lakewood, Colorado. Blanchard was 84 years old and was born in Paola, KS. Send flowers to express your sympathy and honor John H's life. It was reported by Orange County Register on August 10th, 2016 that George Milton Thuro passed on in Laguna Niguel, California. Thuro was 85 years old and was born in Paola, KS. Send flowers to share your condolences and honor George Milton's life. It was reported by Louisburg Herald on March 31st, 2016 that Donald Rosner passed away in Paola, Kansas. Rosner was 88 years old. Send flowers to express your sympathy and honor Donald's life. It was revealed by Louisburg Herald on March 14th, 2016 that Donald Lee Robison passed away in Paola, Kansas. Robison was 72 years old. Send flowers to express your sympathy and honor Donald Lee's life. It was noted by Louisburg Herald on March 8th, 2016 that Minnie Bucklew perished in Paola, Kansas. Bucklew was 97 years old. Send flowers to express your sympathy and honor Minnie's life. 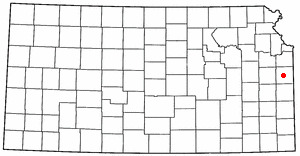 Paola is a city in and the county seat of Miami County, Kansas County, Kansas, United States. The population was 5,011 at the United States Census, 2000 census. . . . The official website for the city of Paola is http://www.CityOfPaola.com. 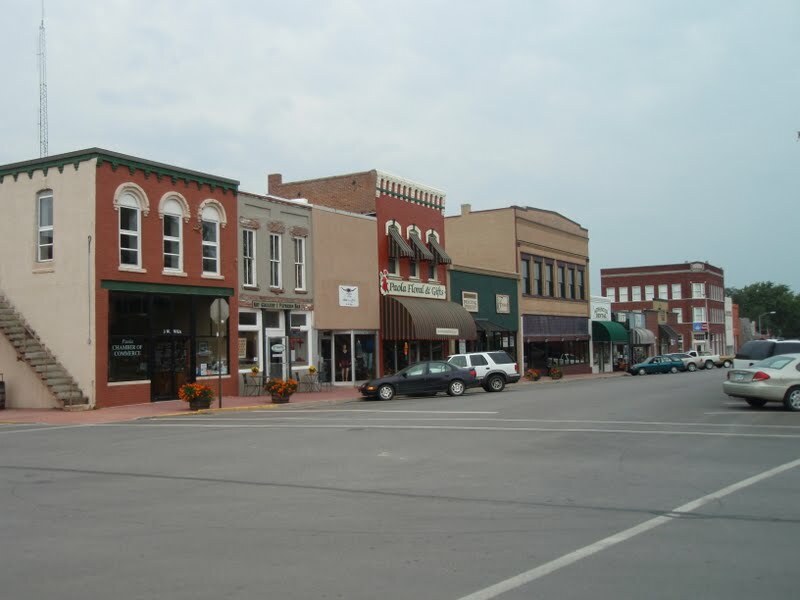 Find embalmers & Embalmers in Paola, KS. Read business reviews, find driving directions, and more. embalmers on YP.COM. We work with local florists and flower shops to offer same day delivery. You will find budget sympathy flowers in Paola here. Our funeral flowers are cheap in price but not in value.